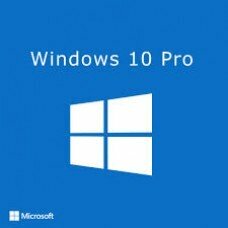 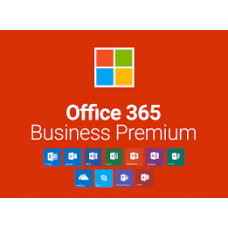 Always have the latest versions of word, Excel, PowerPoint, Outlook, OneNote, Publisher (Pc only), OneDrive for Business, Access (Pc only). Fully installed Office experience across PCs, Macs, Windows tablets, iPad and Android tablets and most mobile devices. 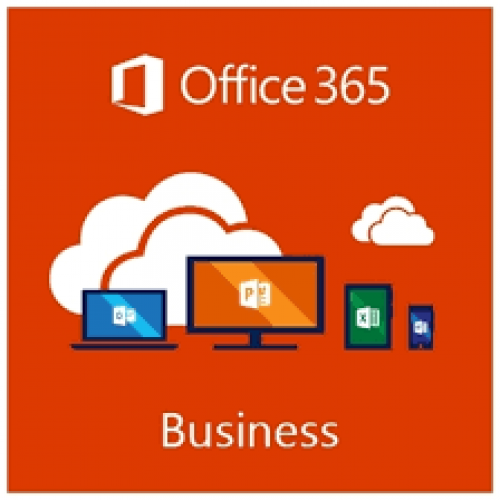 Each user can install Office on 5 PCs pc or Macs, 5 tablets (Windows, iPad and Android), and 5 phones.